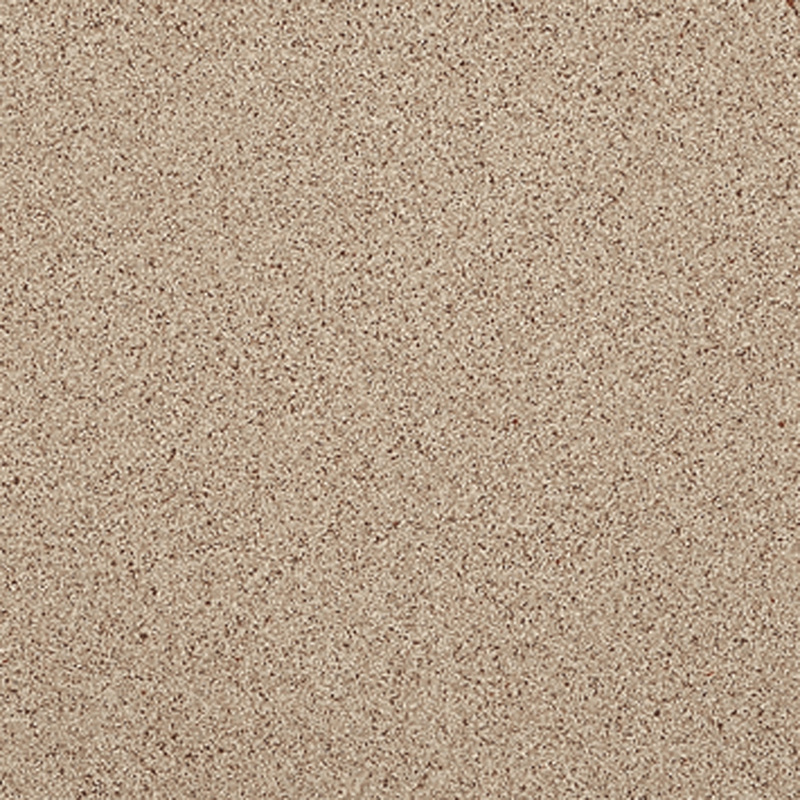 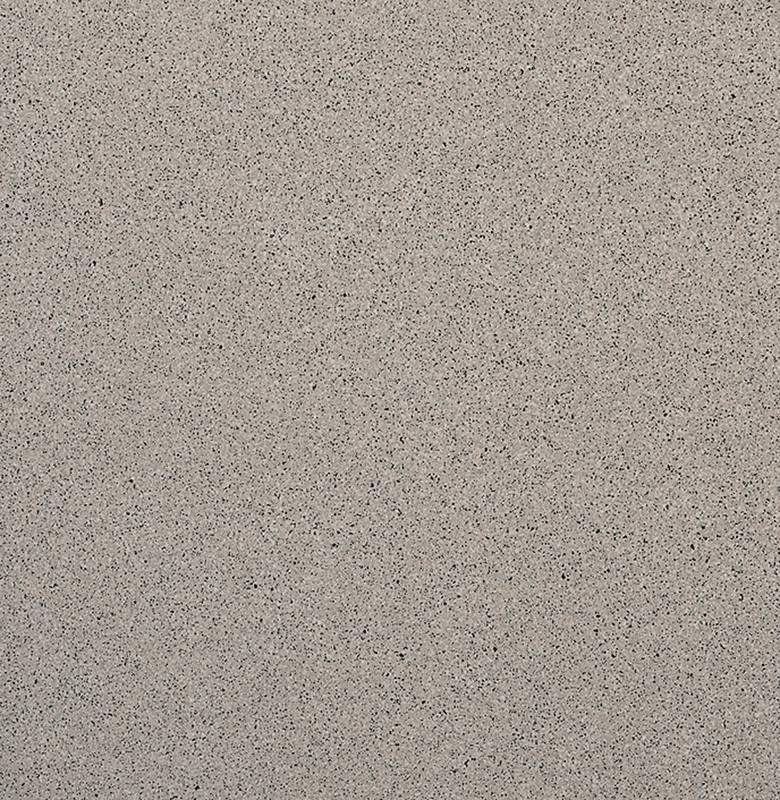 Granigliati can be described as simple, traditional and a classic these are the characteristics that differentiate Granigliati porcelain tile range from any other. 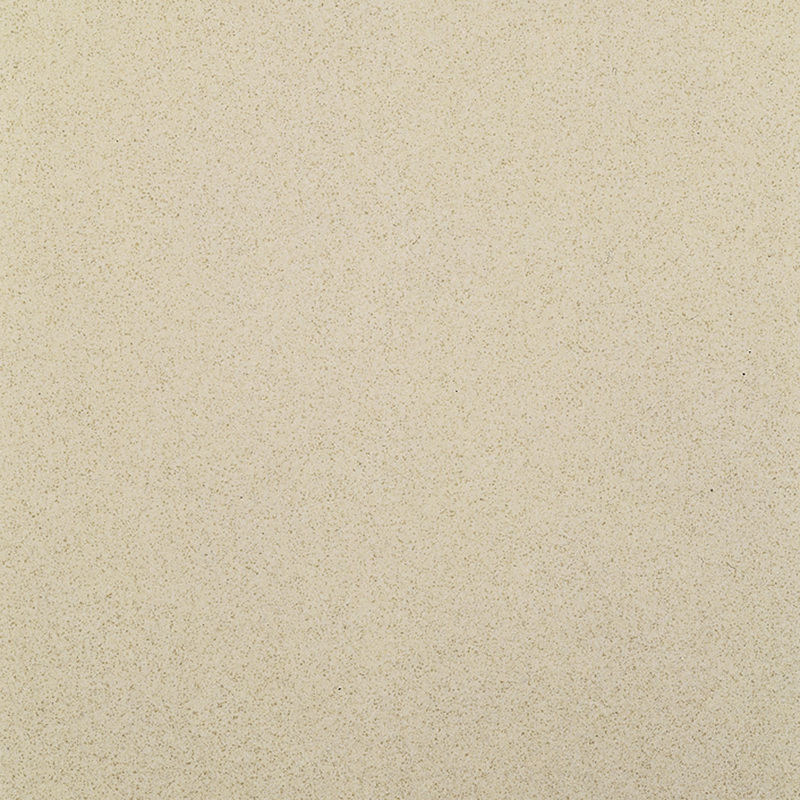 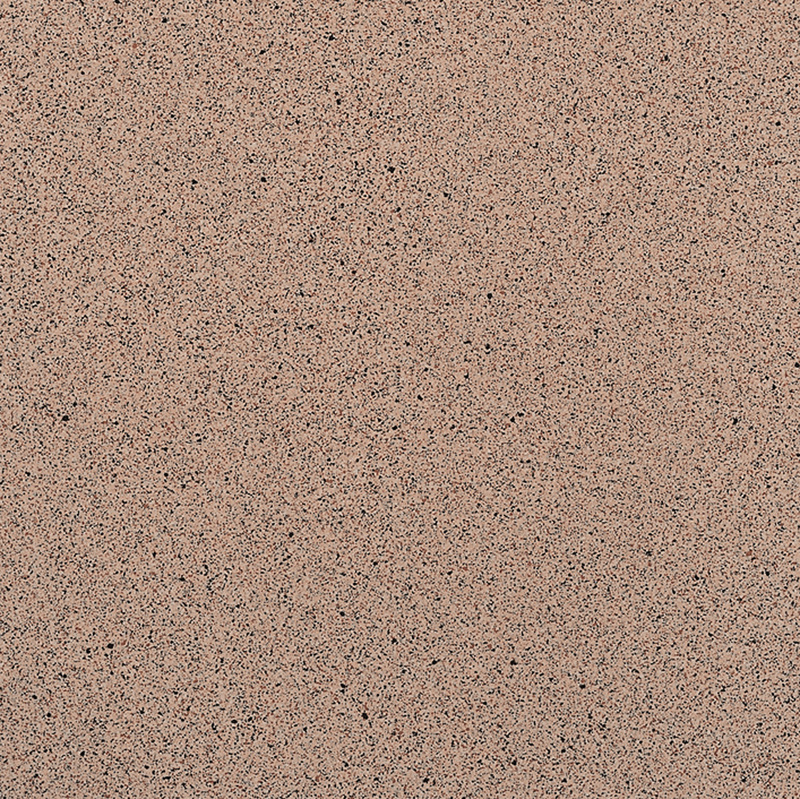 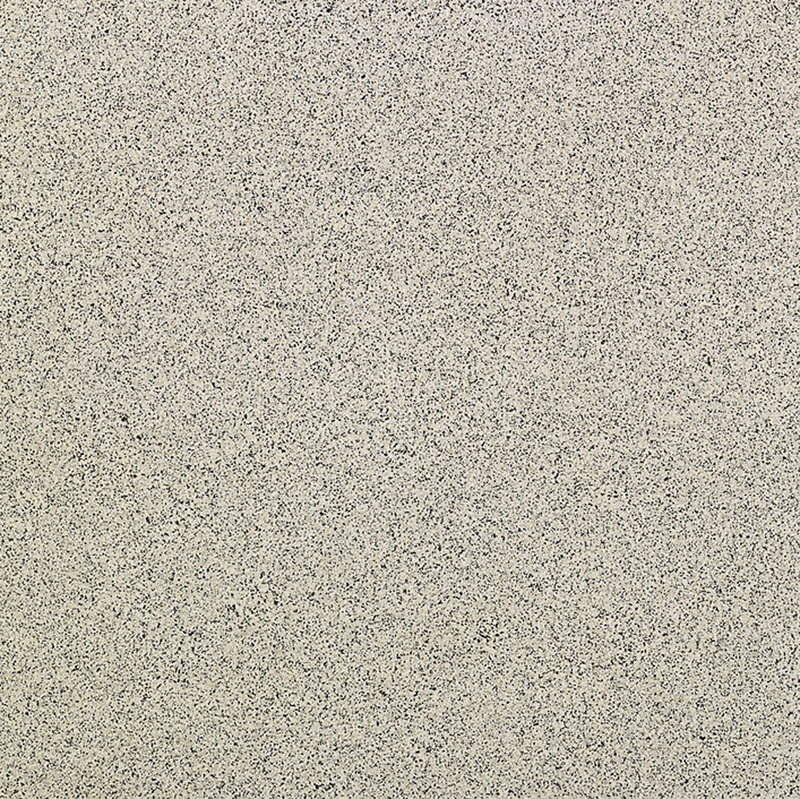 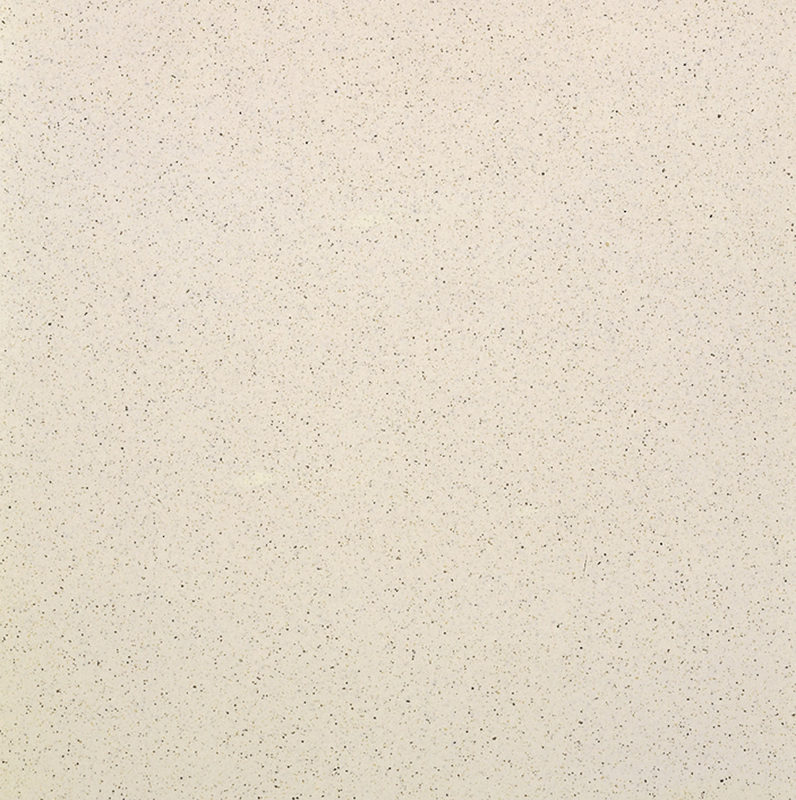 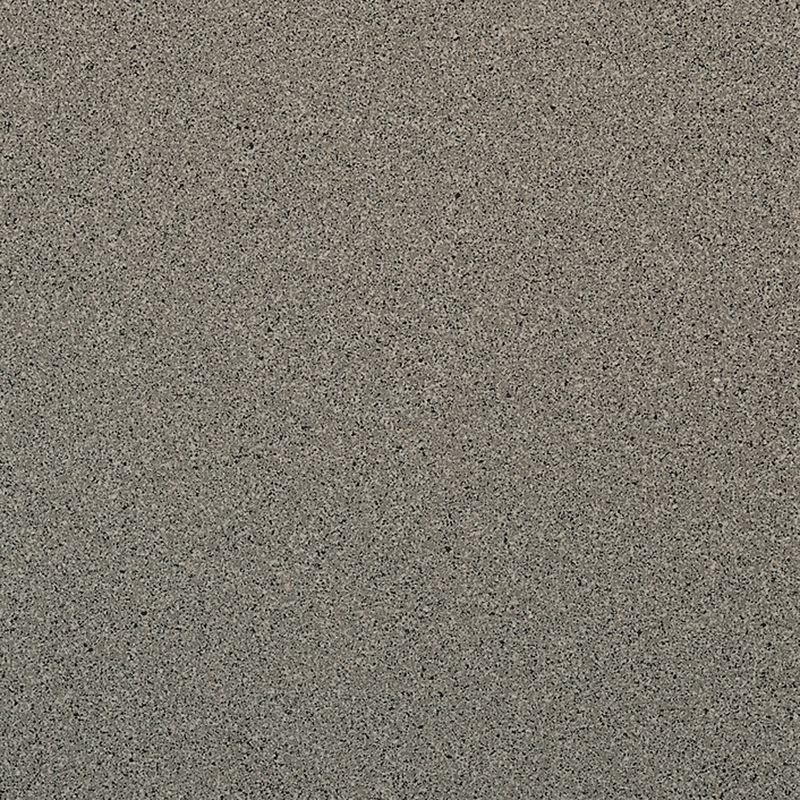 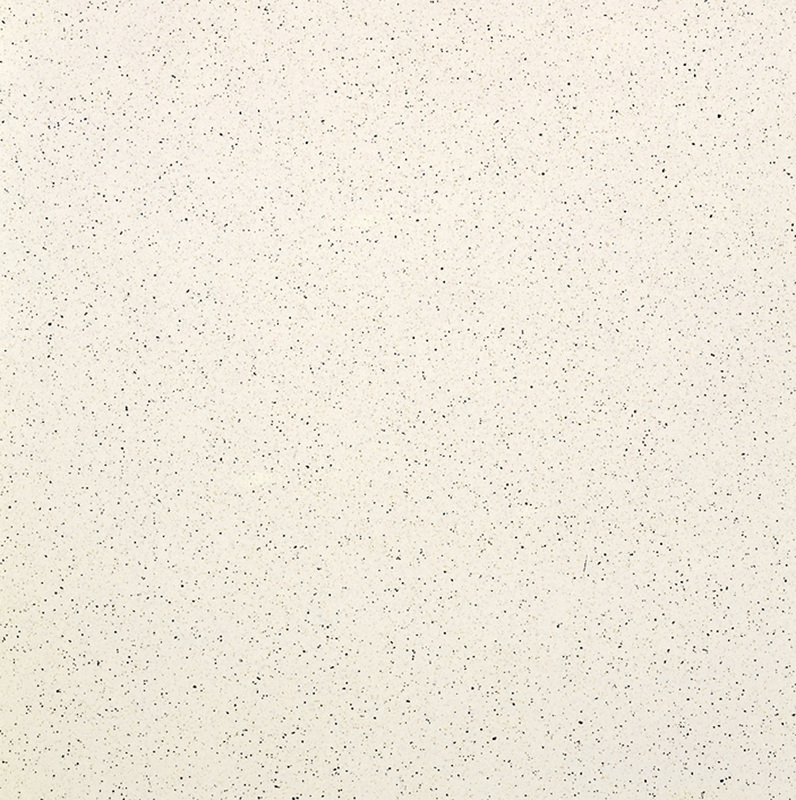 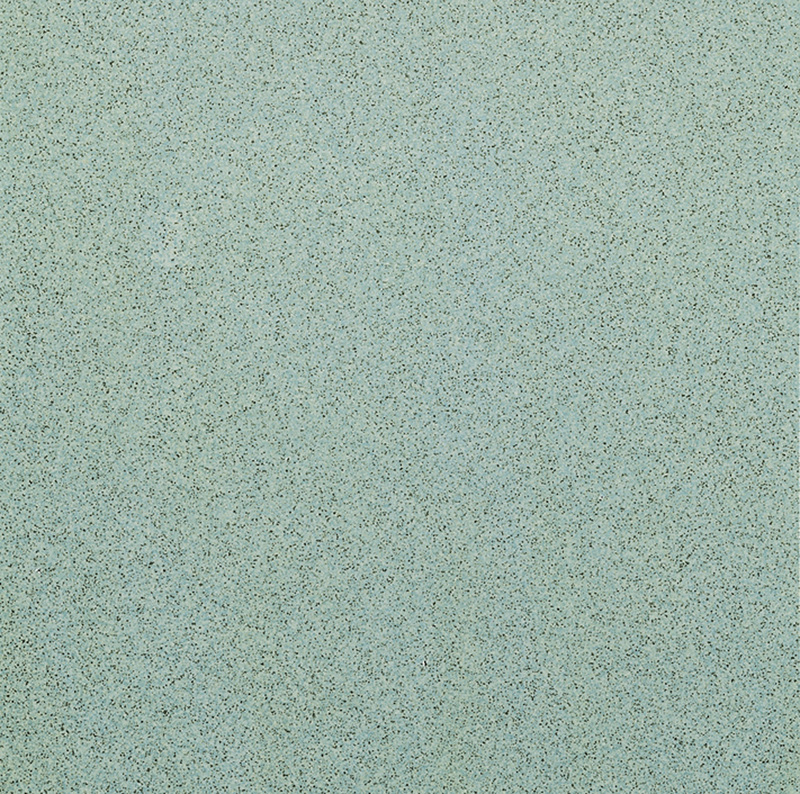 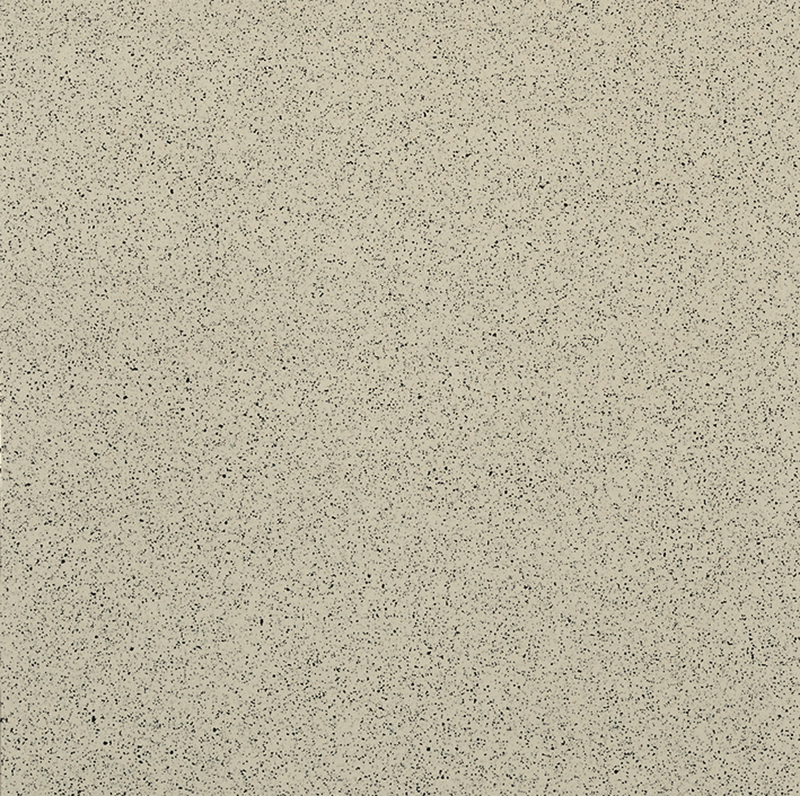 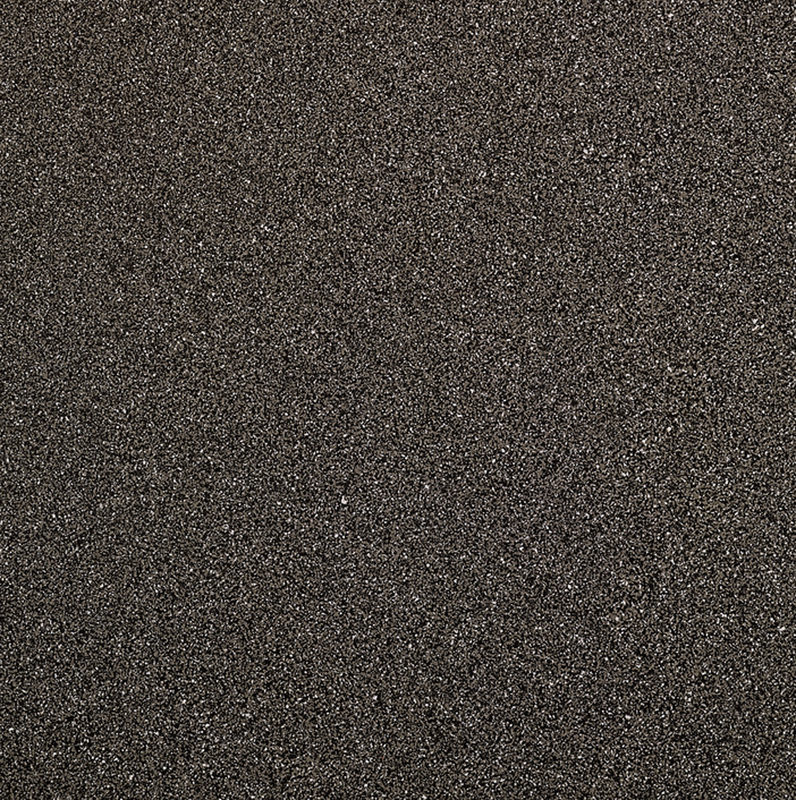 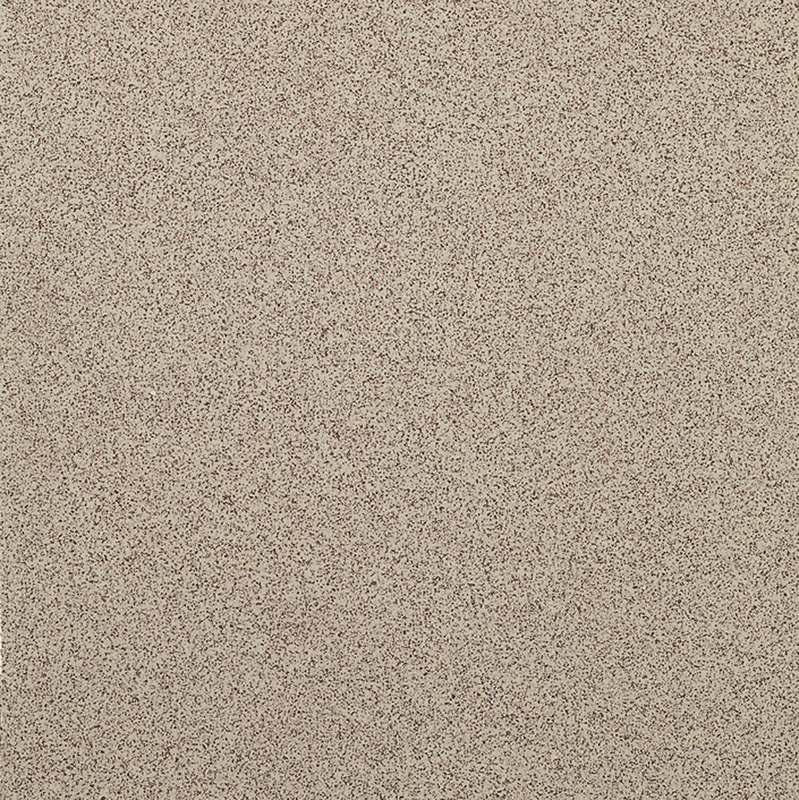 The Granigliati porcelain tile collection has a selection of subtle characteristics like the understated granules of the surface. 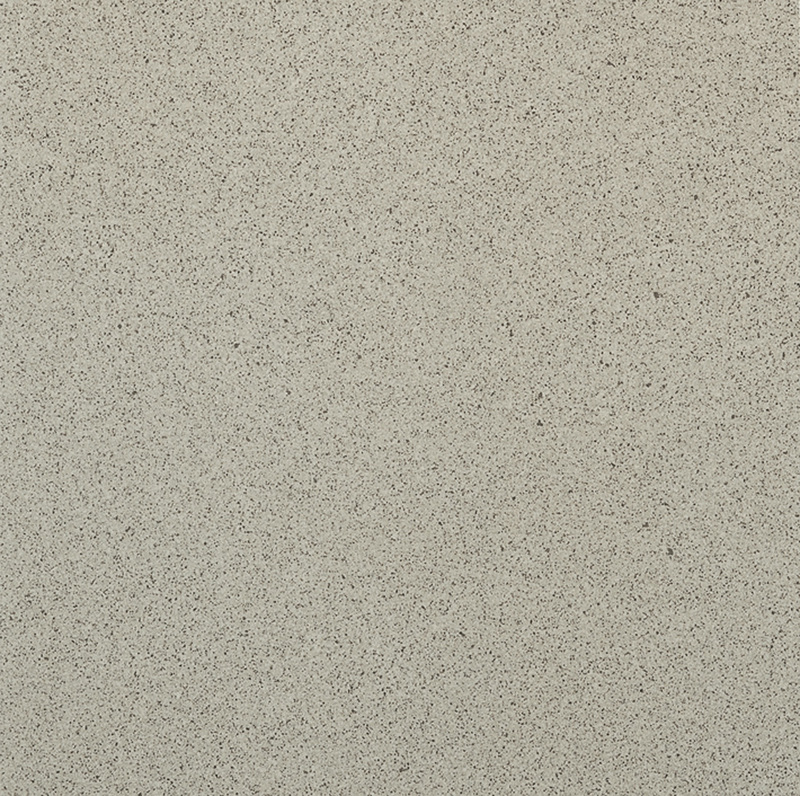 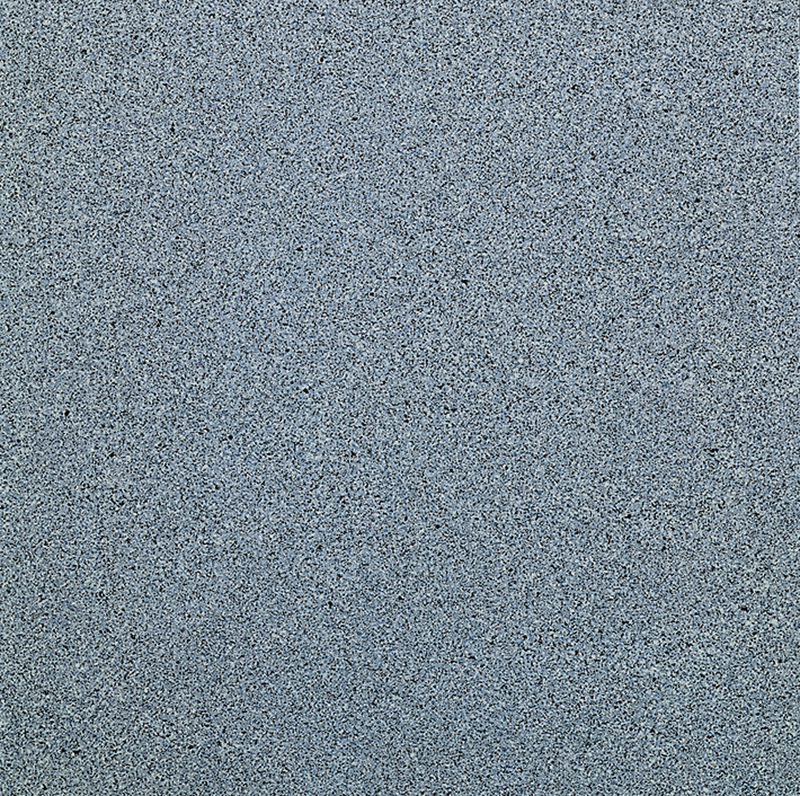 Granigliati is incredibly versatile and is the answer to any project planning needs.